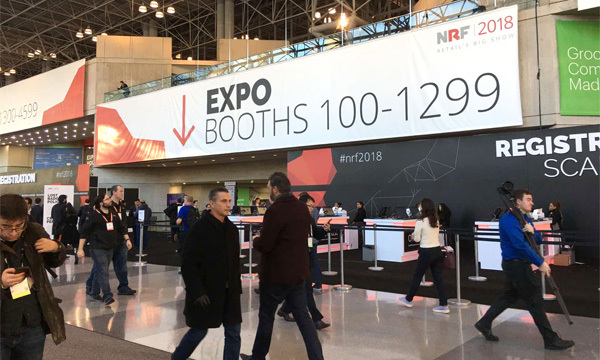 The annual NRF (National Retail Federation) exhibition took place in NY, USA from 14th to 16th January, 2018. 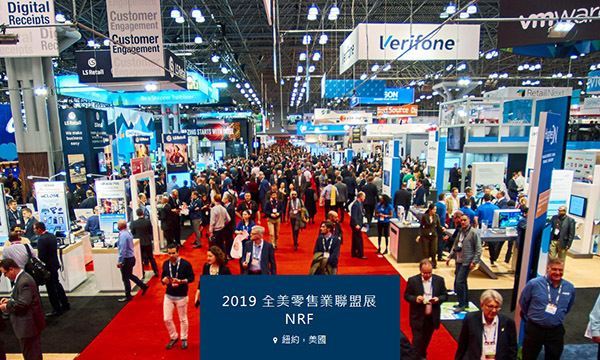 NRF leads the most advanced concepts and trends of the retail industry, is recognized as professional retail trade show in USA. 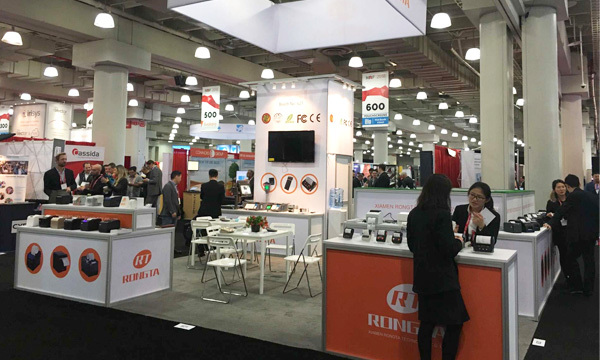 Over 500 exhibitors from all over the world gathered at the scene, as a leader in the field of commercial equipment, Rongta attended NRF again with full enthusiasm and innovative new products. 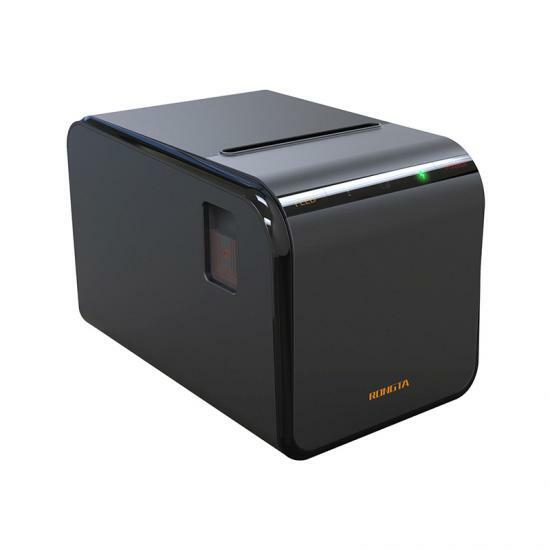 Nowadays, retail industry is drastically changing and the intelligence is becoming more and more mainstream. 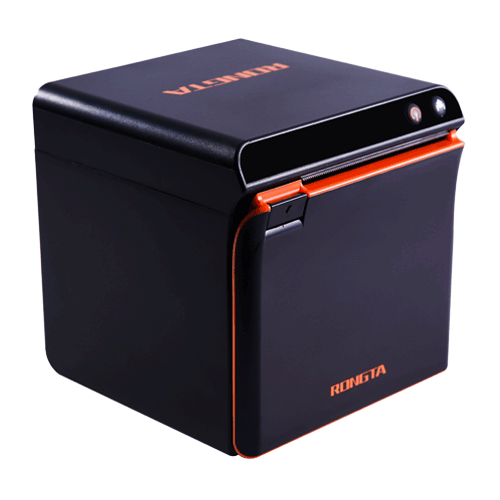 Rongta continues to innovate and explore the industry, always keep extending to the peripheral fields. 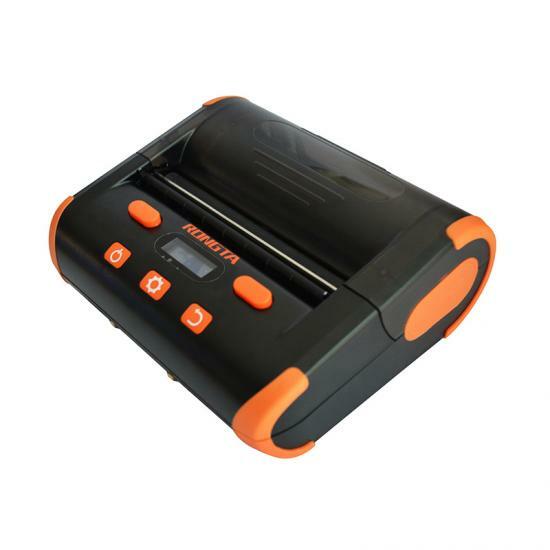 Rongta team never stops innovating new products to meet the evolving market, and offers more and more highly competitive products both to his new customers and old customers. 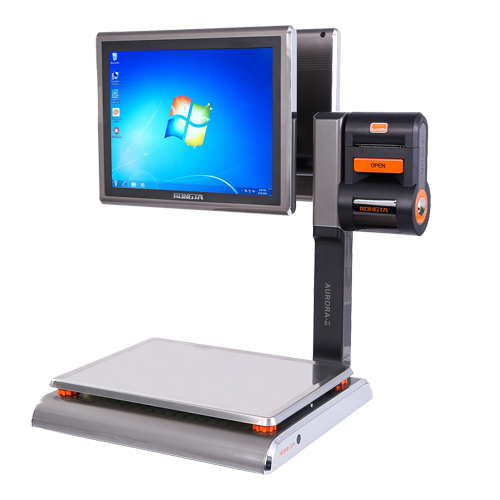 As a pioneer in the commercial equipment industry, Rongta always devotes himself to the design and innovation of new products. 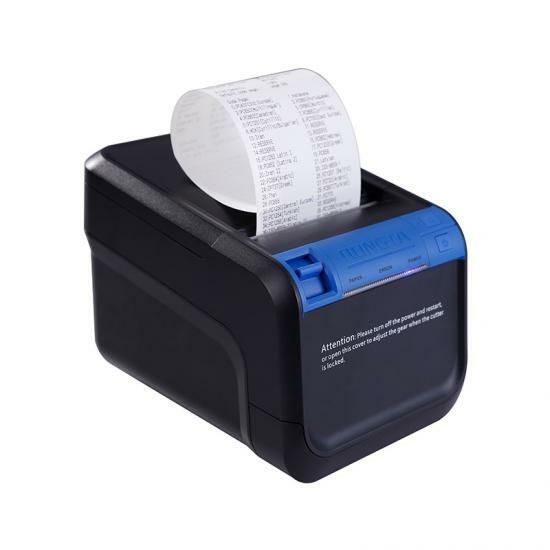 Top receipt printers of the industry, high performance PC smart scales and newly designed portable label printers were showed in this exhibition. 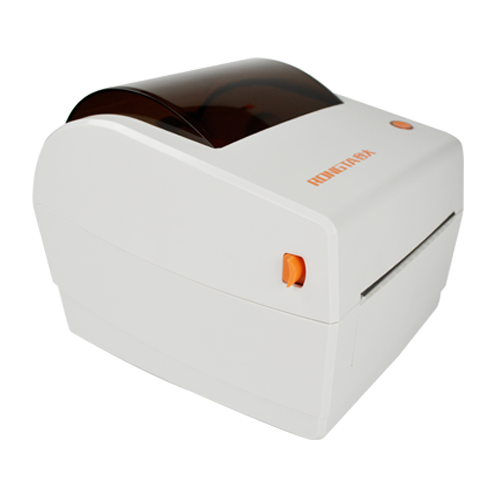 What’s more, annually new products had their virgin show in NRF, handheld POS terminal AP02/AP03, 4 inch portable label printer RPP04, 2 inch high end receipt printer ACE G1, ACE M1. 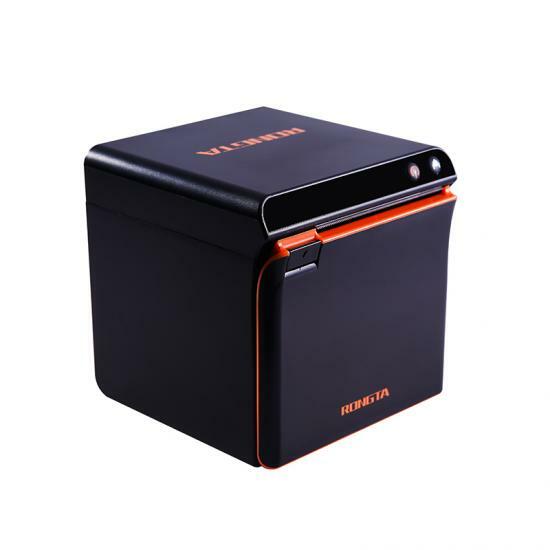 The novel appearance and perfect function had attracted visitors’ attention. 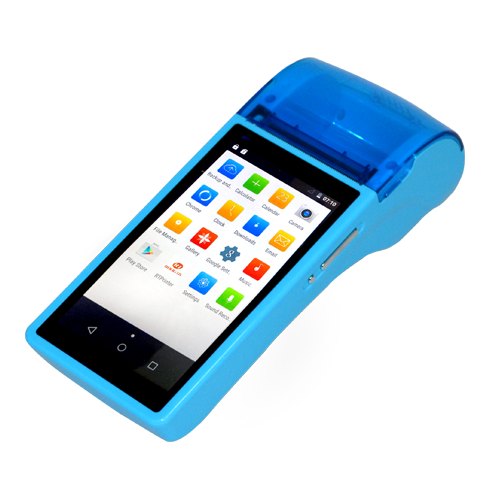 Customers spoke highly of the new products with full enthusiasm. 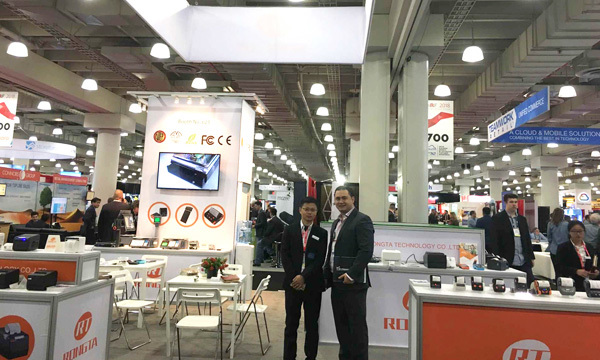 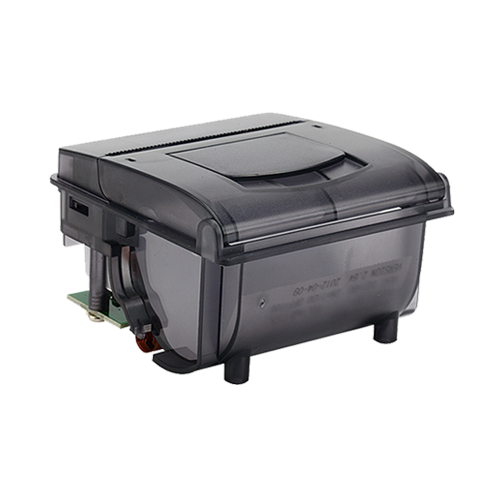 At the same time, these new products also showed the powerful innovation and R&D capabilities, as well as the leading ideas of Rongta in the commercial equipment industry. 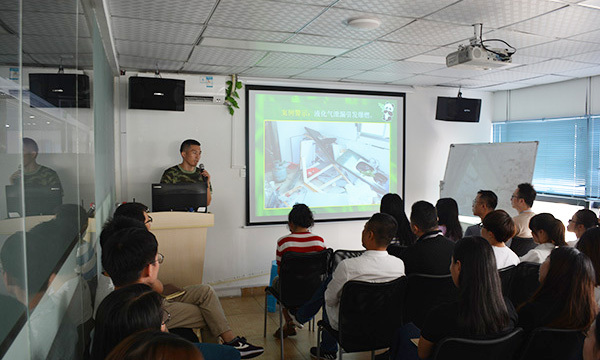 At present, Intelligence Made In China is emerging with strong momentum and strength in the world. 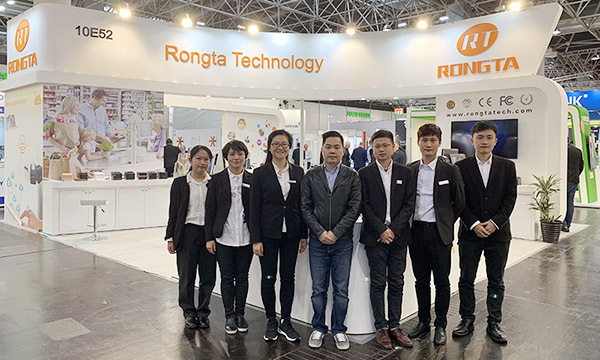 As the direction of the industry, Rongta have always adhered to the concept of ”tolerance, innovation, changing of the world‘’, constantly improve products, service quality, and the innovation of the industry. 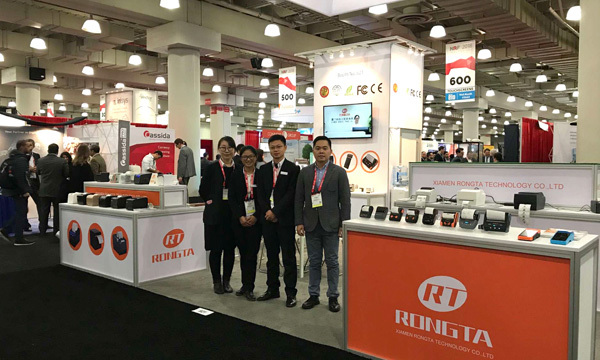 With high performance products and global service capabilities, Rongta outputs the world outstanding ethnic brand and manufacturing, exports innovation of Chinese brand continuously to the global market. 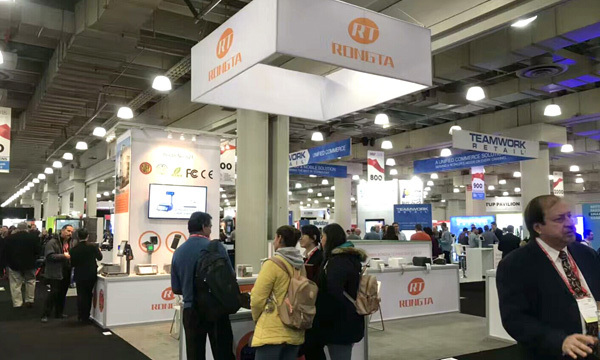 2018, Rongta will continue to move forward… Looking forward to the next milestone!